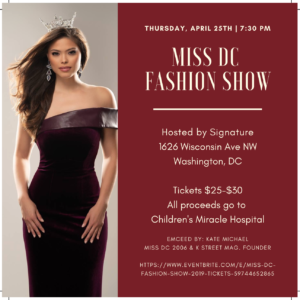 Rosslyn, get ready to guac and roll! 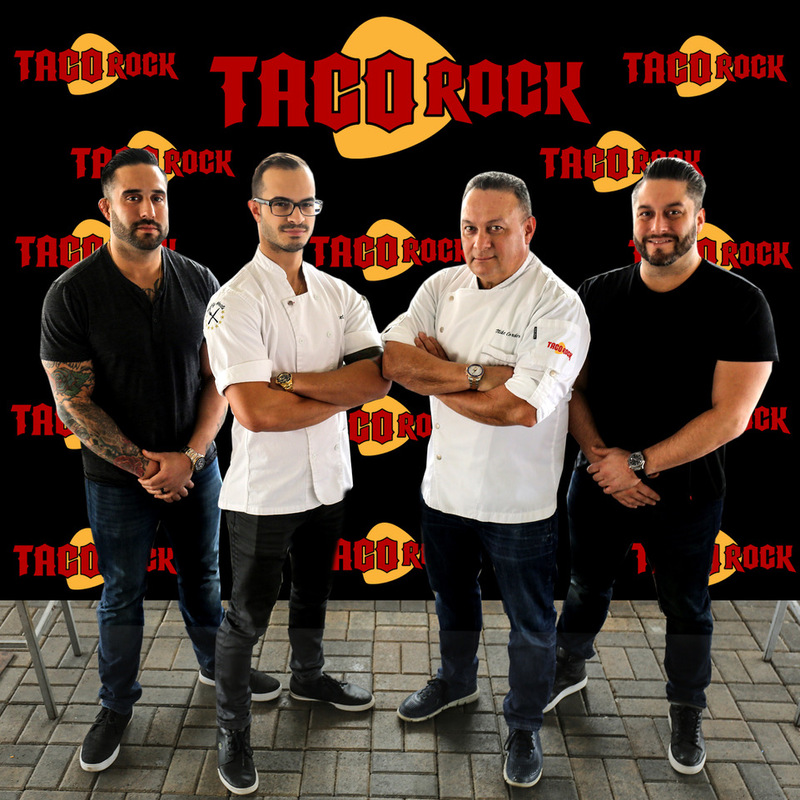 Mike Cordero’s newest fast-casual establishment, Taco Rock, is set to open in May at 1501 Wilson Boulevard (formerly Spinfire Pizza) in Rosslyn. The menu showcases affordable, gourmet tacos — including breakfast tacos! — served on homemade Blue Rock Tortillas, an original recipe with blue corn tortillas. Guests will also enjoy Taco Rock’s extensive tequila bar, offering specialty tequila cocktails and imported Mexican beers. Dessert items include crispy stuffed churros, with your favorite cream filling, and homemade ice cream with tacos made to order. 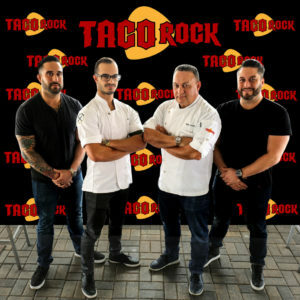 Taco Rock is Chef Mike Cordero’s ninth Northern Virginia establishment and first fast-casual restaurant, owned and managed by Team Cordero – a family business group consisting of partners Mike Cordero, and his sons Nick Cordero and Anthony Cordero.